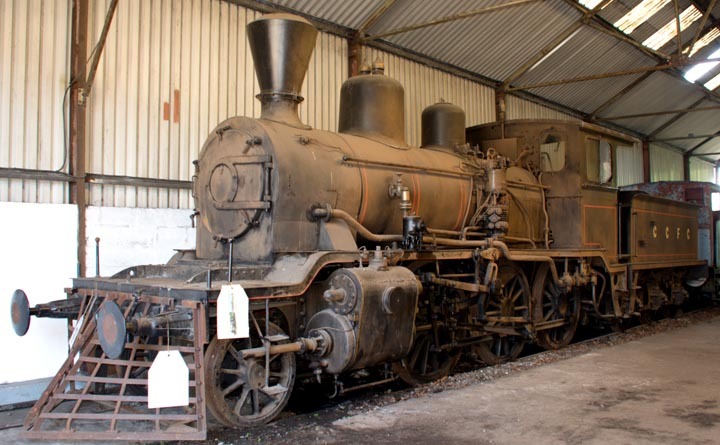 GER Class S56 0-6-0T No. 87 was built in 904. 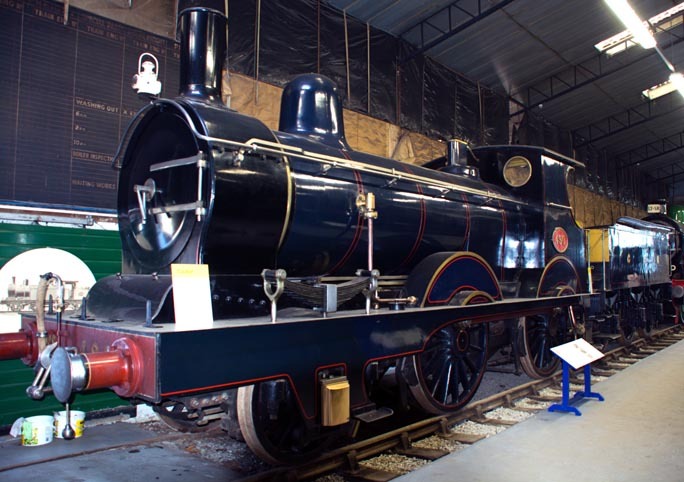 This locomotive is on loan from the National Railway Museum. 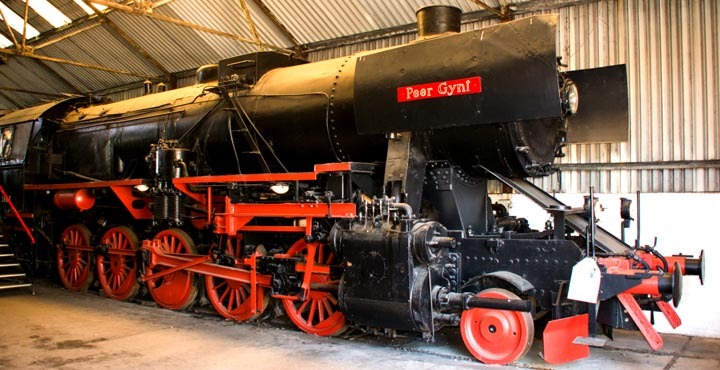 GER Class T26 2-4-0 No. 490. 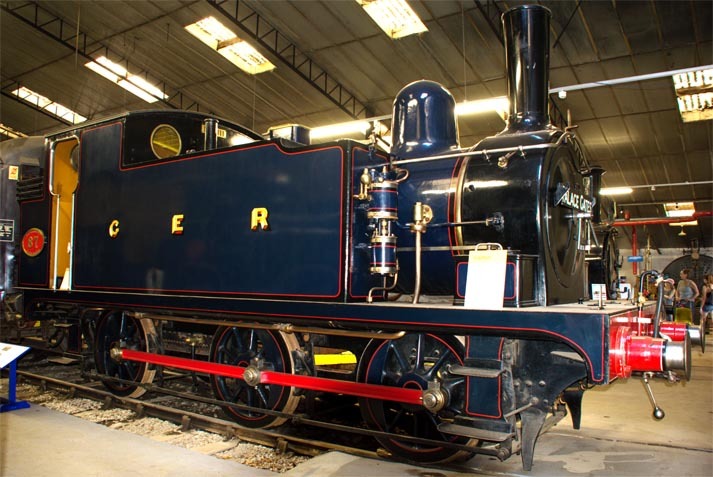 Built in 1894 this locomotive is on loan from the National Railway Museum.